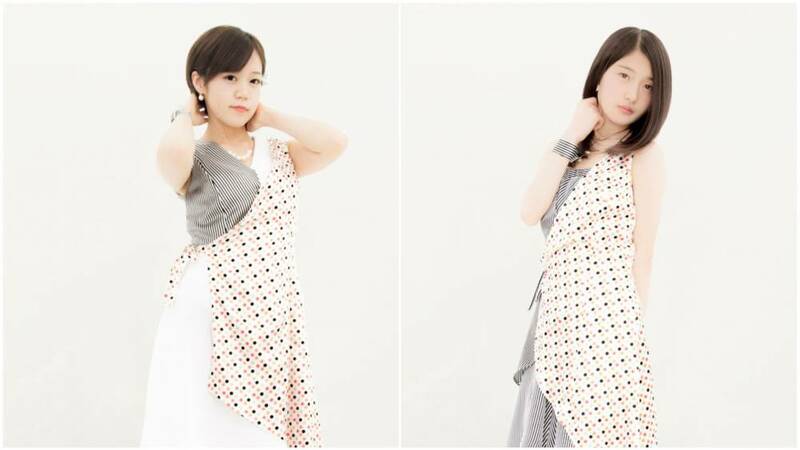 LinQ will have two new members joining the group, namely BudLaB's Kaede Seto & Rana Kaizuki. The announcement was made on March 3rd, during "LinQ Supreme Talk" on LINE LIVE by members Miku Ichinose and Ayaka Ooba. At the end of the program, a video started playing, introducing the two new members. Seto & Kaizuki are members of the kenkyuusei group BudLaB and will be promoted to LinQ on March 13th. A debut concert will be held on the date at Tenjin Best Hall in Fukuoka.